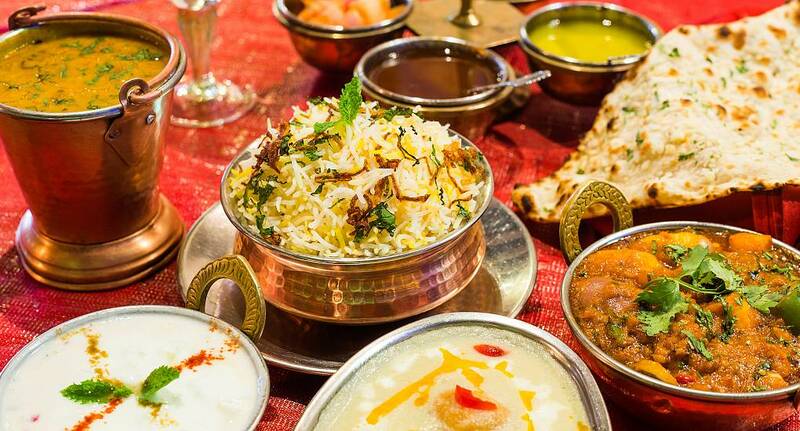 Sometimes you want to sit down, take the weight off your feet and enjoy a rich, tasty Indian meal. Well if you do, we at the Stag and Hen Experience have you covered. We will book you a slap-up meal at a popular Indian restaurant, so that you and the girls can enjoy a curry whilst having a good old catch up, before heading out on the town.